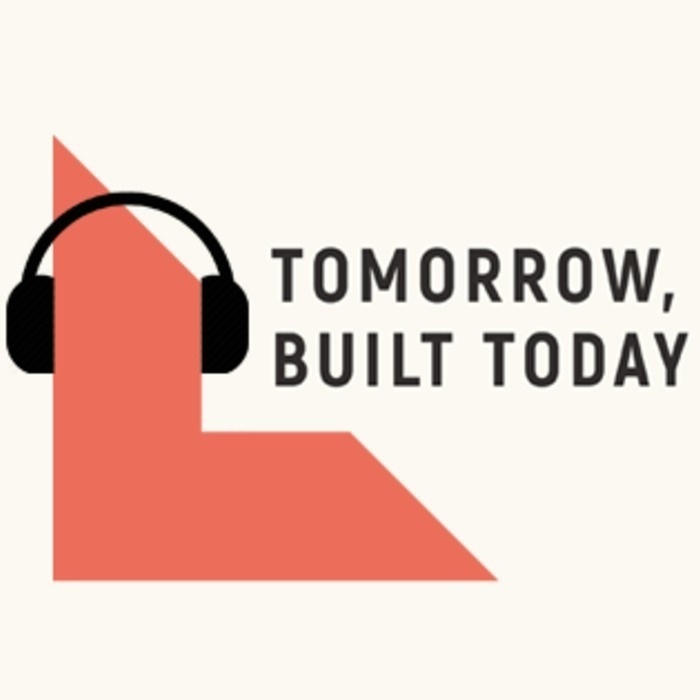 In this episode, we hosted a panel on the future of investing from a LP. perspective. The panel was hosted by the amazing Female Founders Fund at an event in san Francisco on Monday, March 11th. 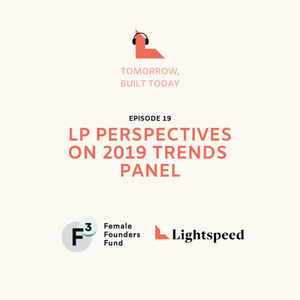 You’re going to get to hear from three experts in the LP world today on their thoughts of what’s to come to 2019, diversity in the LP world and what makes a successful LP.